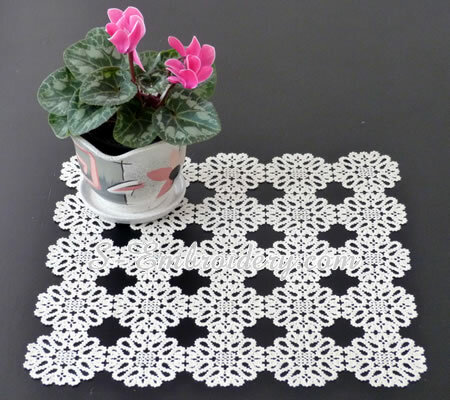 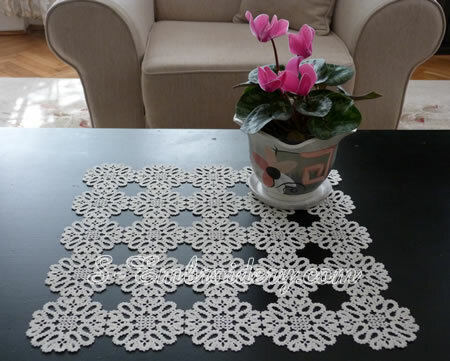 With this delicate Battenberg freestanding lace embroidery design you can create a doily, place mat, table runner or a whole table cloth. 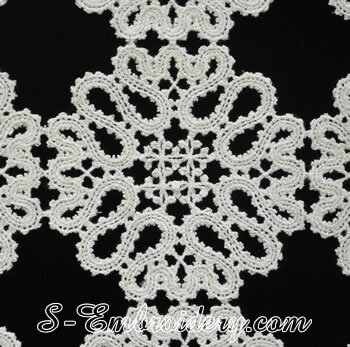 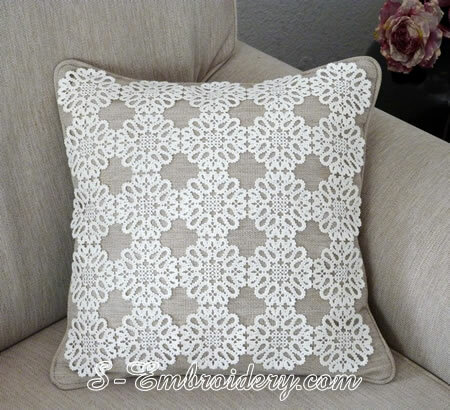 You can also use it to decorate a pillow case or in other machine embroidery projects. 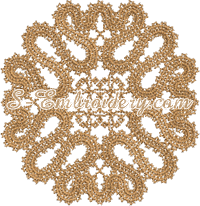 You receive 1 machine embroidery file and a PDF with design information and instructions.